LOL Yeng that was awesome! No sleep, no foooooood, no nothing...just Maniacism! 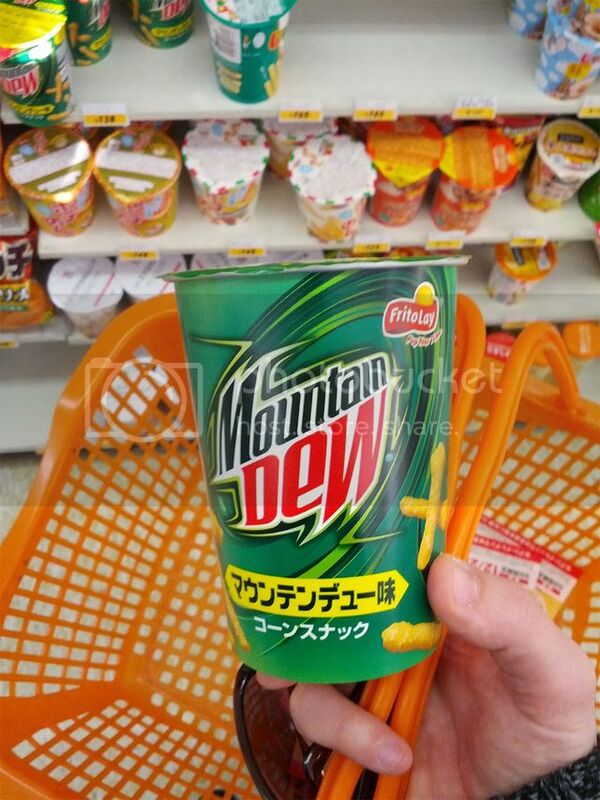 Mountain Dew flavored Cheetoes, only in Japan!